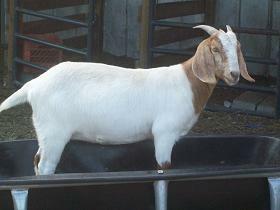 We have Registered Boer Goats for sale and commercial goats for sale. We have several paints and traditional goats. We are in eastern North Carolina. We have goats at affordable prices. If interested please call (252) 291-4633.